At the outset of Trump’s second year in office, we bring to your attention a selection of articles pertaining to US foreign policy failures in the Middle East. Also, you can support Global Research by forwarding, crossposting, etc our articles, starting with this selection which challenges the tide of misinformation being used as a smokescreen for imperialism and war. In a matter of days, Donald Trump will have the chance to scuttle the Iranian Nuclear agreement, a transaction that Trump has called “the worst deal ever.” The future of the so called Joint Comprehensive Plan of Action or JCPOA depends largely on whether Trump opts to reimpose economic sanctions on Iran or not. 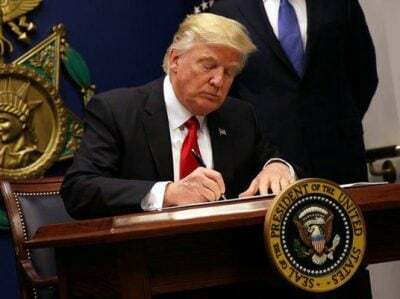 US President Donald Trump has recently adopted a hardline stance towards Islamabad, with Washington suspending military aid to Pakistan on January 4. The increasingly belligerent approach of the US towards Pakistan, where anti-US sentiment remains high, has forced the country’s ruling establishment to adopt a defiant stance towards Washington. US aid to the PA is aimed at pacifying the Palestinian people and bribing them to abandon all forms of resistance to the occupation by preoccupying them with seeking to improve their living conditions under the rubric of ‘economic peace’, while deluging their ruling elite in Ramallah with loans, mortgages, flashy cars and other trappings of luxury.